Lil B, Sage The Gemini, Arca, Illum Sphere, Squadda B X HTRK and more. This show was 3rd in the global rap chart and 14th in the global hip hop chart. 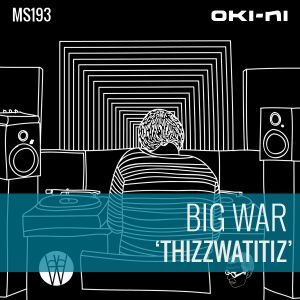 Taking its name from a classic Mac Dre track, THIZZWATITIZ is a tribute to Bay Area hip-hop compiled by DJ and Producer Big War from Manchester’s Generic Greeting Collective. Artwork by Will Berry from Generic Greeting Collective.